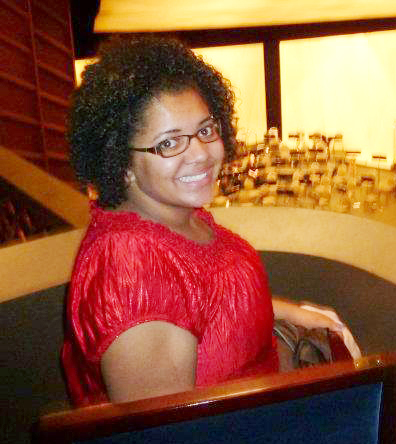 I’m Proud to Be Natural Me! VIRTUAL BOOK LAUNCH!!!! September 1 through 7th! 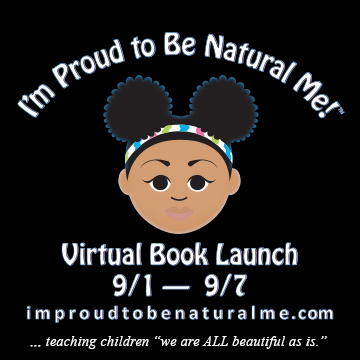 I am SO EXCITED about the I’m Proud to Be Natural Me! Virtual Book Launch! I’m even more excited that you’re here! Order your book right now and receive a special gift for your little one! *While supplies last. I am so eager to get a copy to your little one. Fill out the form below, with the name of who you’d like me to autograph it to, and the simple mailing info then click “Buy Now.” There you will securely order your autographed copy via PayPal. That way your information is safely processed and I simply sign and mail your book. I’m so excited. Go ahead. Order now. Your child is going to LOVE it! 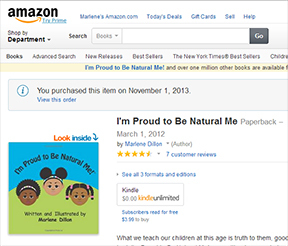 To purchase a copy of I’m Proud to Be Natural Me! simply fill out and SUBMIT the info form below, then click the “Buy Now” link. *For larger orders please fill out the form on our Contact page. If I see a sad cashier at Target, I’m in her line trying to encourage her. If I see a little girl with curly hair, I have to stop and give her a book. Empowering others is not just what I do, it’s who I am. I wrote I’m Proud to Be Natural Me! to give children an opportunity to learn that they are beautiful as is. 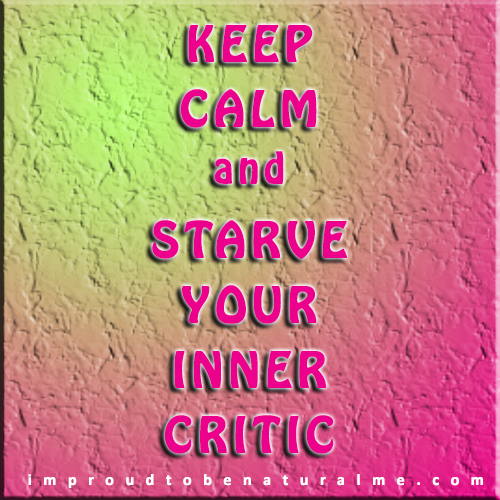 Many parents don’t think to teach their children to be confident in themselves. It doesn’t happen automatically. 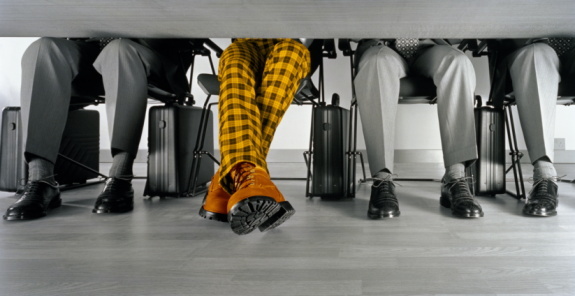 My book is an amazing tool for starting that conversation. I am very proud of the work I’ve done with little to no money, and I know I could have a much greater impact, if I had the resources. I wrote, illustrated and self-published I’m Proud to Be Natural Me! with no money in my pocket and my little girl sleeping across my lap. I am recently separated, sleeping in my parents’ basement, but the message is so necessary, and there’s no more time to waste—children need to know who they are and parents need to know how what we say and do impacts their self-worth. My book has provided me an awesome platform to hold workshops at public libraries, speak in schools and meet the most amazing people at networking events. Thanks to my current job as a teacher’s assistant, I have been able to purchase books (25 or so at a time) to present at fairs and various events. Although, the lack of funds has caused me to turn down numerous opportunities to share my message, I continue to share, network, and speak where I can. I believe in my book. For all the children who require their parents to read I’m Proud to Be Natural Me! to them every night, for the little 4th grade girl I spoke to in a classroom who said, “I used to believe I was ugly, but now I know I’m beautiful,” for the child who’s likely never seen someone who looks like her on the cover of one of her books, and for the countless times parents have come up to me at events thanking me for writing it, I know it is necessary. I know it is a message that needs to be shared. And I know I cannot do it by myself. As I sit here with tear-filled eyes desiring so desperately for the resources to reach more children, to visit other states,speak and hold workshops, and even to continue to give books to those who can’t afford it, I ask how you will you help me accomplish my dream? You can share, you can give, you can ask others who you know have the resources and would love to support what I’m doing to read this for themselves. However you can help, I ask you to because this is bigger than me. This is bigger than a single mom who wants to give her daughter her own room and a puppy. This is about the lives I was created to affect for positive change. I cannot do it without your help. Will you please give a $5 donation to my FundRazr and tell others of the work I’m doing? Please give and share, there is a link below. Thank you for your time and thank you in advance for your support. Check out my new promo video and please share below!